Worldwide more than 1.3 million people die in road crashes every year which is an average of 3,287 deaths per day. In the US, every year more than 37,000 people die and 2.35 million are injured or disabled. Of the deaths approximately 8,000 are drivers ages 16-20. In Iowa, there were 317 deaths due to car crashes in 2018 which is a decrease of 12 from the 329 deaths in 2017. 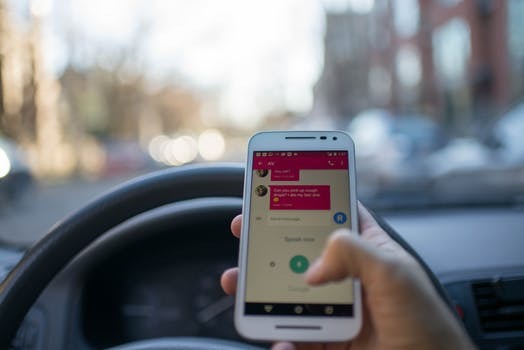 While no one knows for sure how many of these tragedies were caused by distracted driving, unfortunately the number of people who send and receive text messages while driving continues to increase despite it being illegal in Iowa. What can you do to help stop or at least slow down these disturbing trends? 1. Be a good role model for your children, grandchildren and other people who ride in your car. If you think that you really need to read or send a text, pull into a safe spot in a parking lot to do so. 2. Help educate your family and friends by encouraging them to pay attention to the road.